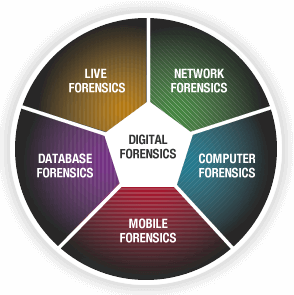 Digital Forensic Protocols :- The protocol spells out necessary guidelines and methodologies to ensure reliability, consistency, integrity/accuracy/precision of data in an investigation. This approach ascertains that evidential information acquired or analyzed as a course of examination are admissible in the court of law with reasonable assurance about its authenticity/origin. 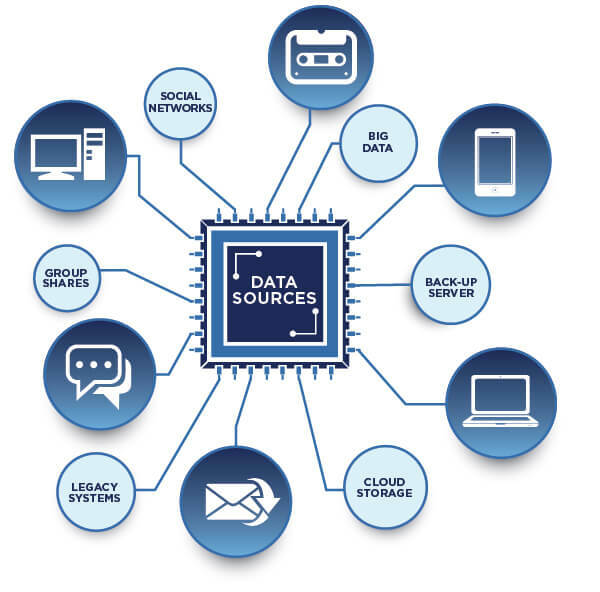 It utilized for Identifying, recovering, reconstructing or analyzing evidence during a criminal and civil investigation. Safe handling of evidences to ensure they are intact. The originating evidence/suspect should not be tampered or worked upon. The suspect host OS should not be trusted, as it may have rootkits, malicious software installed likeanti-forensic. After reading this post, Personally i think like I really can trust you.